Frugal Finders Named One of the Top 10 Frugal Coupon Blogs! 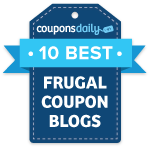 I am so honored that Frugal Finders made this list of the top 10 frugal coupon blogs! 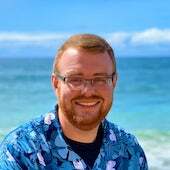 Running a blog is hard work, but it’s oh so worth it to be able to help all of you save the most money possible. I wouldn’t have made it without all of my awesome readers, so THANK YOU for supporting my site! You mean the world to me!